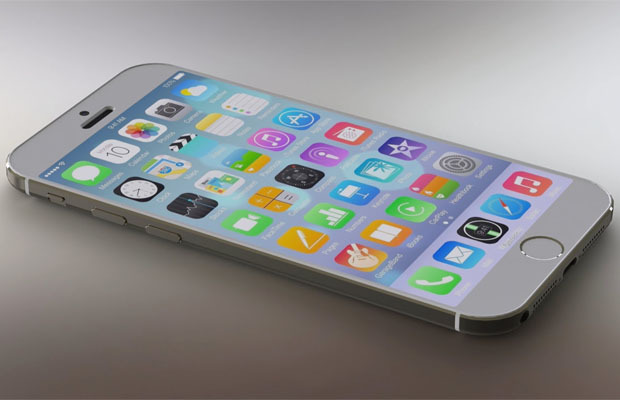 Apple is set to release what will undoubtedly be one of the biggest phones of the year in the iPhone 6. Details are still being released, save the price. Analysts believe we shall see two versions of the device as we saw with the last generation. However, according to sources within Spanish carrier Telefonica, we should expect to see the iPhone 6 priced around 750 Euros. With current conversions we would be see close to an MSRP of $1,000, but thankfully history shows the final result to be a bit lower, though the value could resemble its euro counterpart. There is expectation for the larger 5.5” iPhone 6 to carry a premium price, 950 Euros if the sources can be believed. Best start charging up the iWallet!